If there is one thing to note, it’s that Millennials are not big on clutter. 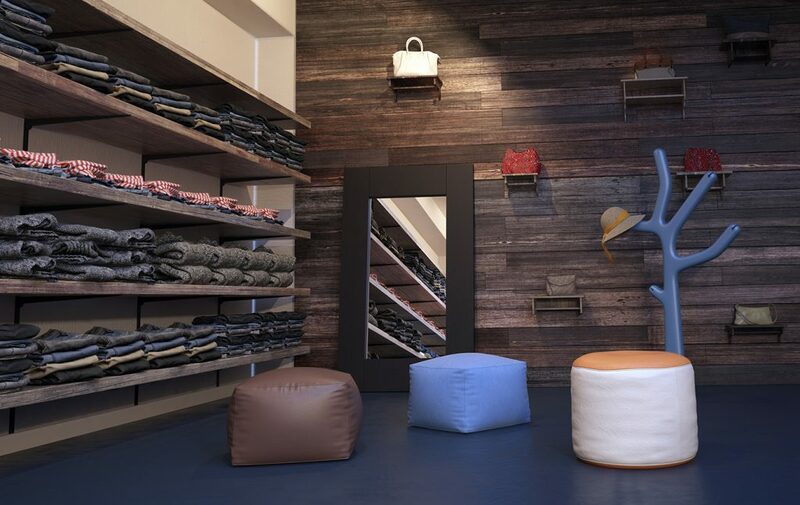 Taking a more minimalistic approach to retail design is the way to go when appealing to Millennial consumers. Keeping the design crisp and neat will draw in these type of shoppers. Whether it’s strategic shelving or compartments, less is always more. Millennials like a more open concepts as well. Be sure to check out our blog post Mighty Minimalism for more insight on the trend. Cultivating a high-end vibe will attract Millennial shoppers. This generation goes for quality over quantity and isn’t afraid to spend their money on the products they really desire. 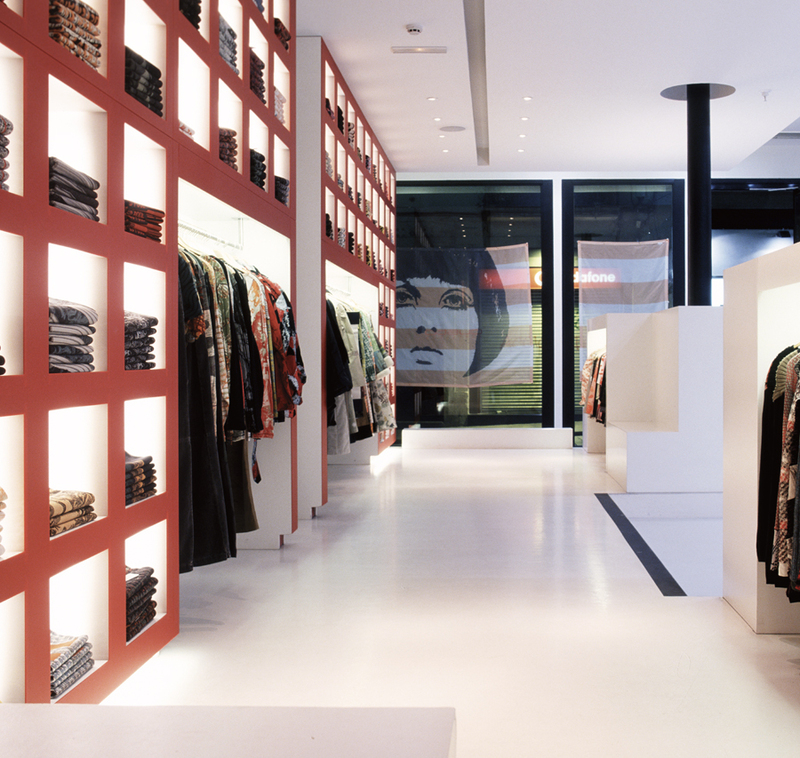 Even if the merchandise isn’t considered high-end, laying out the store to create that impression will certainly catch their attention. Modernizing the store with a clean and upscale layout will appeal to Millennial shoppers and keep them coming back. This generation of consumers care about how a business brands itself, so keep this in mind if your target audience includes Millennials. Making the customer work harder than they have to is never a good sales strategy, especially when it comes to the Millennial generation. Growing up with technology, Millennials have had unlimited information at their fingertips most of their lives. This means that their level of patience is much lower than Baby Boomers which can pose a real problem in retail. 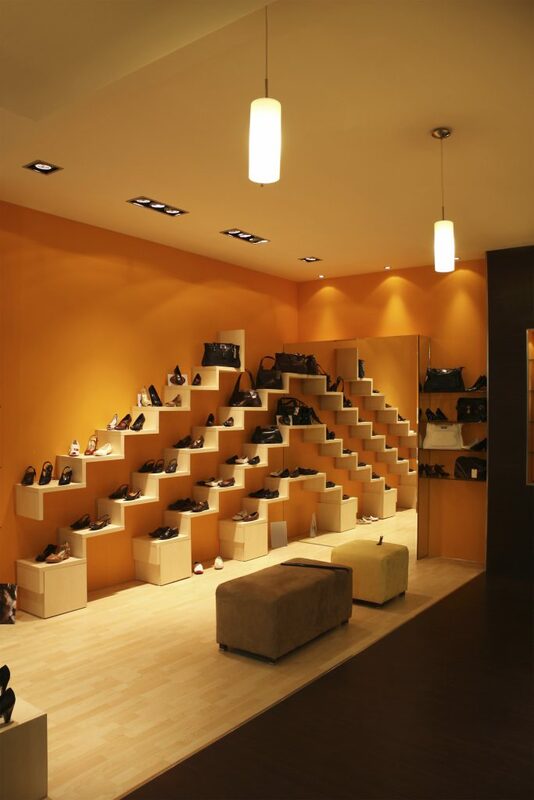 Keep conventionality in mind when designing the layout of the store. Easy navigation is key for your Millennial audience and consumers in general. Millennials are taking over the retail shopping world and they aren’t afraid to speak up when it comes to what they want out of a business or product. This generation is big on web reviews, so keep these tips in mind to make sure your retail store is up to par.